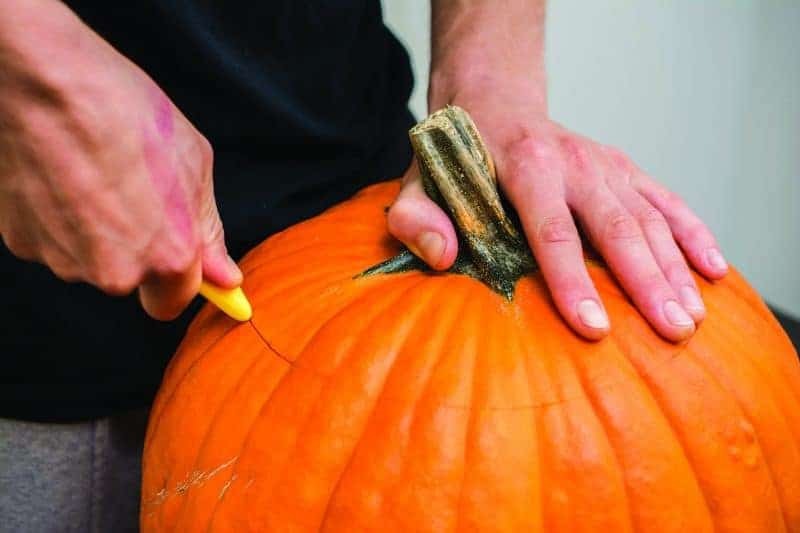 If you aren't certain how to carve a pumpkin, we have got you covered! 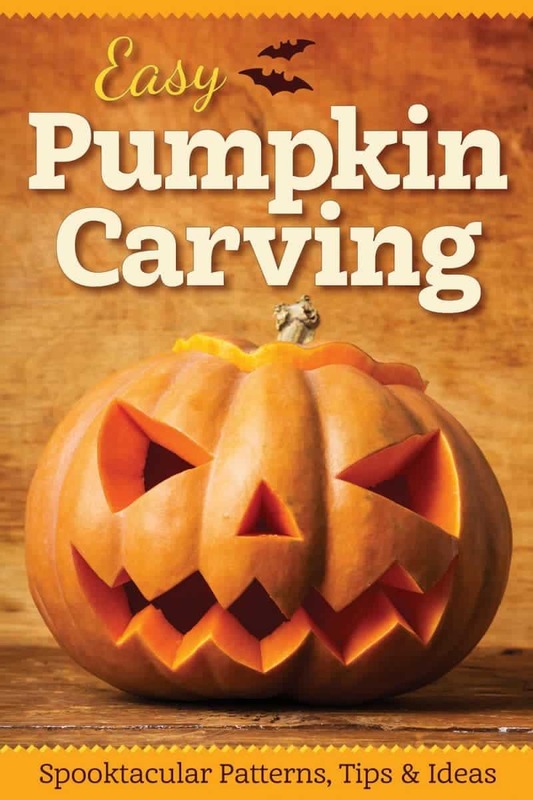 Below is an excerpt from the new book Easy Pumpkin Carving by craft and hobby writer Colleen Dorsey. 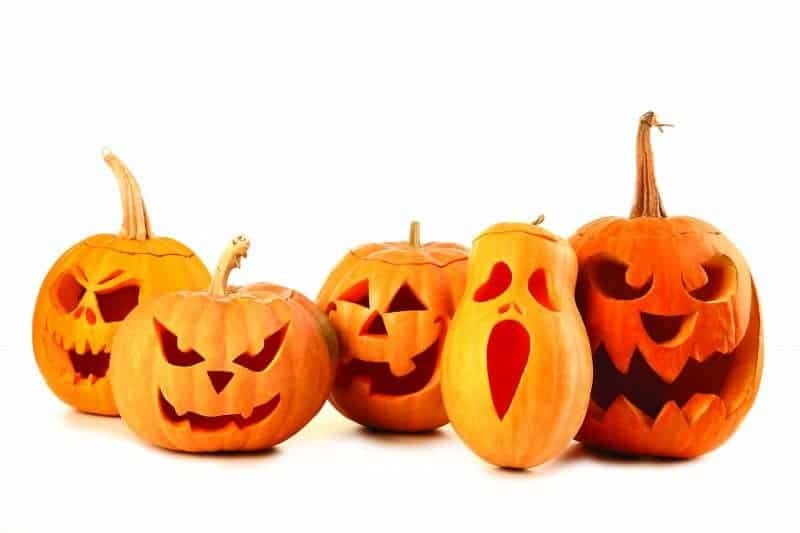 Colleen Dorsey walks us through how to set up and carve a pumpkin, step by step, and shares her helpful pumpkin carving tips. 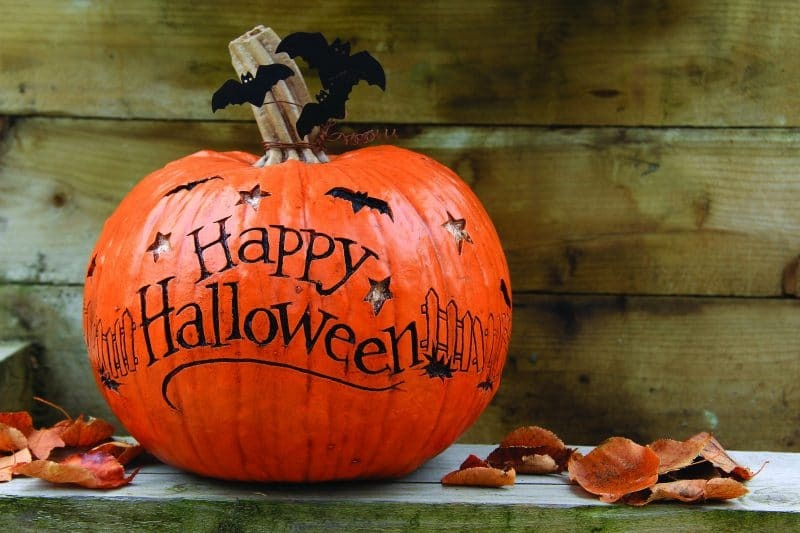 That is all the pumpkin carving tips that we have for you today, but be sure to check out Easy Pumpkin Carving for more tips and tricks as well as fun pumpkin carving ideas! Great tips, I’m not the greatest pumpkin carver so this is helpful! 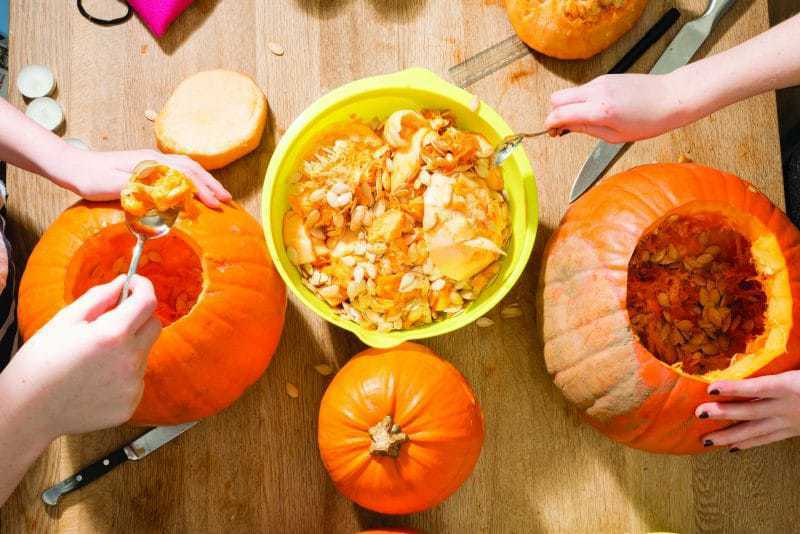 These are great tips to successfully carve a pumpkin! I am not good at it all, but the kids love it so I try my best! 🙂 Thanks for sharing! I can’t wait to have my front step decorated with cute Jack-o-lanterns! Definitely great tips. Even my teens have a blast when we start pumpkin carving!